Another group of new quilters taking their first steps into the amazing world of quilting. 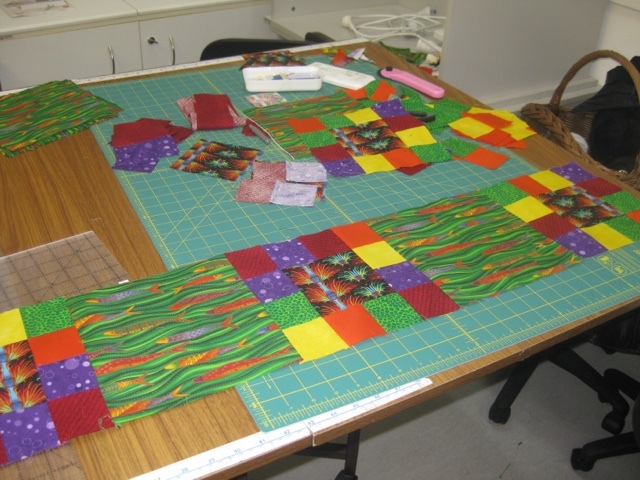 Day one of a two day class - here are their results so far. 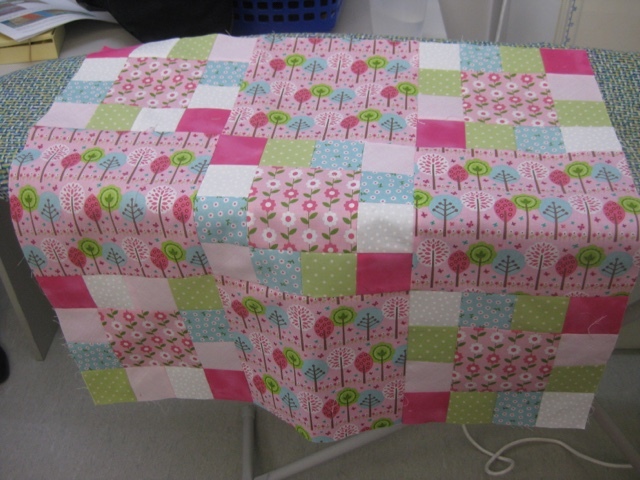 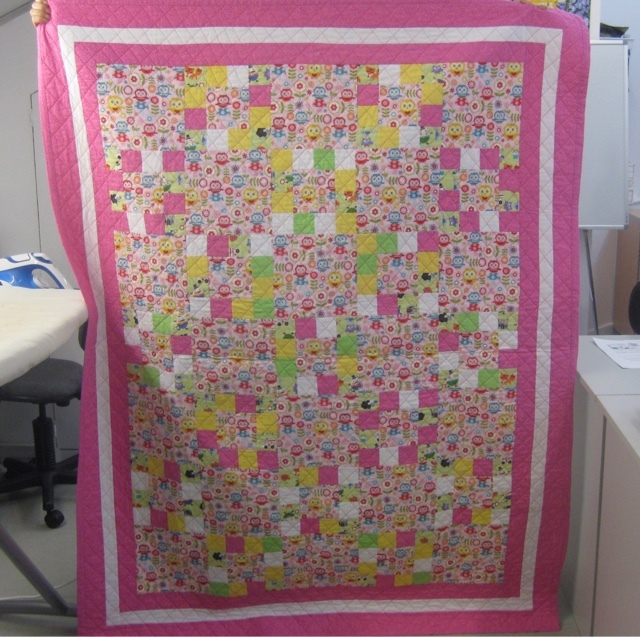 And a bonus - Jenny brought in her completed beginners quilt which she quilted herself as well. 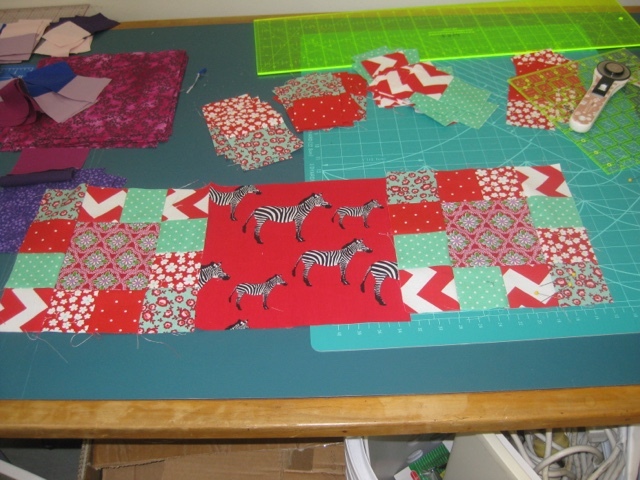 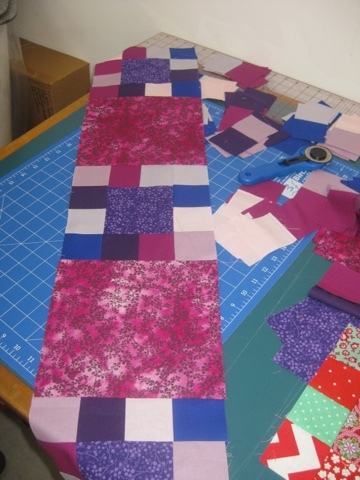 And like any quilter, has her fabrics for the next one ready to go. 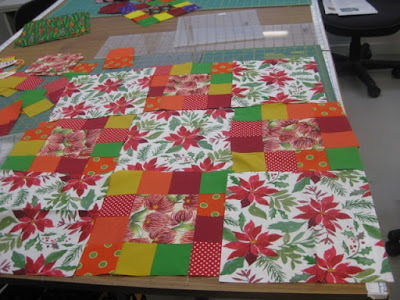 La Passacaglia - my progress so far.